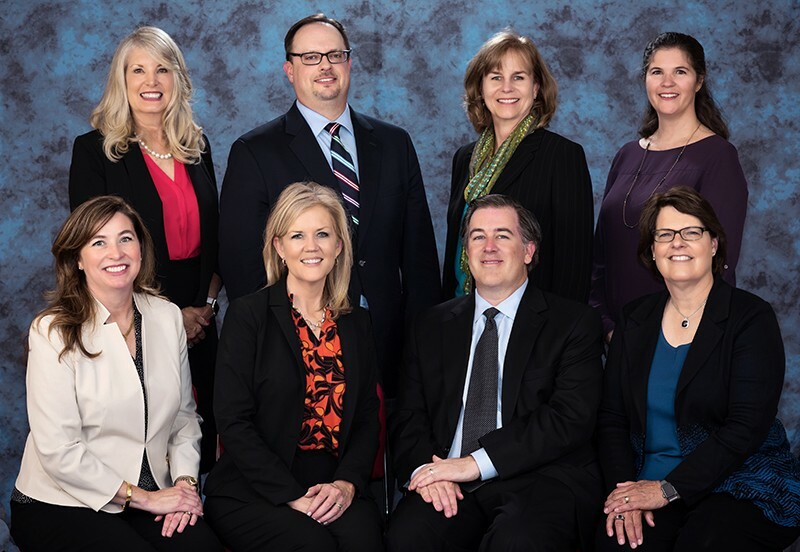 At their March 25 work session, RISD trustees discussed the transition of the Board electoral process to a system of five single-member districts and two at large seats. The information item was the next step in the process of RISD’s transition to a hybrid model of electing trustees. Trustees discussed three different potential plans of transition, and did not reach consensus or take action. The new system will be phased in over the next three electoral cycles, beginning with the November 2019 election and continuing in the May 2020 and May 2021 elections. All elections moving forward will occur under the new electoral system. Current trustees will complete the existing terms to which they have been elected. The existing Board Place 4 will be mapped to Board District 4, the first of two identified minority opportunity districts, to be up for election upon expiration of the current term in November 2019. The existing Board Place 7 will be mapped to Board District 3, the second of two identified minority opportunity districts, to be up for election upon expiration of the current term in May 2020. The existing Board Place 5 will be mapped to Board District 2, to be up for election upon expiration of the current term in November 2019. Differences in the plan options involve the remaining existing board places mapped to different board districts and/or at large seats. During the discussion, current trustee Dr. Kristin Kuhne (Place 7, term expires May 2020) and Katie Patterson (Place 4, term expires November 2019) confirmed they would not be seeking re-election, both citing a desire to provide minority candidates expedient opportunities for Board service. In addition, current trustee Jean Bono (Place 1, term expires May 2021) indicated she is unlikely to seek another term in order to help provide a logical and flexible implementation of the transition plan. Trustees will continue their discussions on the transition plan at a future meeting. See the March 25 Board presentation and watch the discussion.